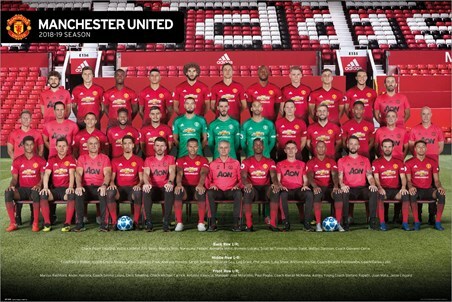 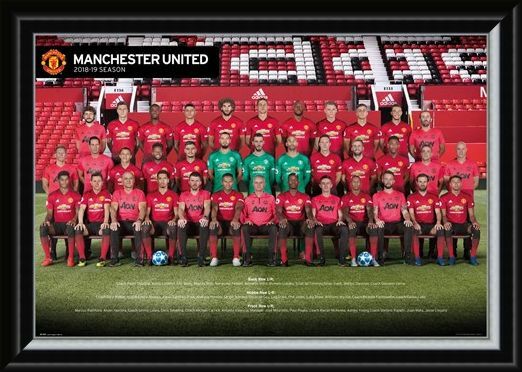 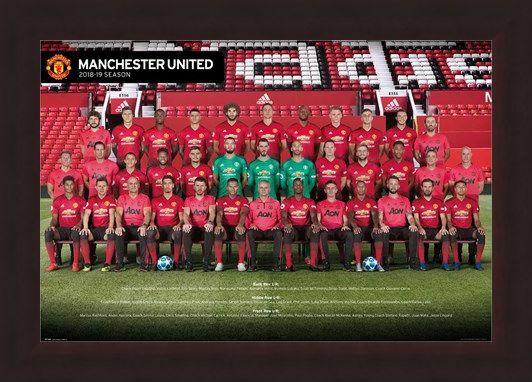 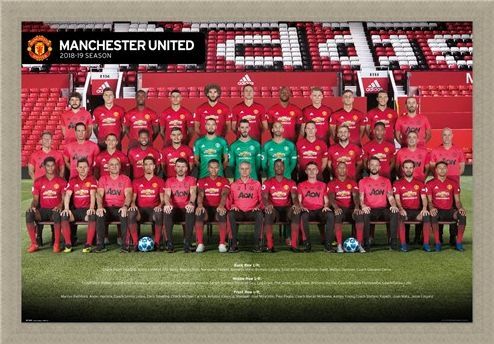 For anyone mad about Manchester United, this amazing team photo featuring all your favourite Red Devil players is the perfect way to show your love for the red half of Manchester and the most successful team in Premier League history. Featuring superstars, Paul Pogba, Alexis Sanchez, Anthony Martial, Juan Mata and the best shot stopper in the world David De Gea. 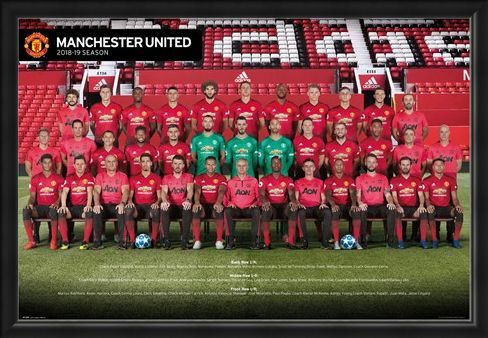 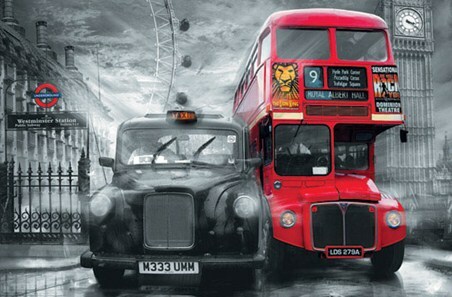 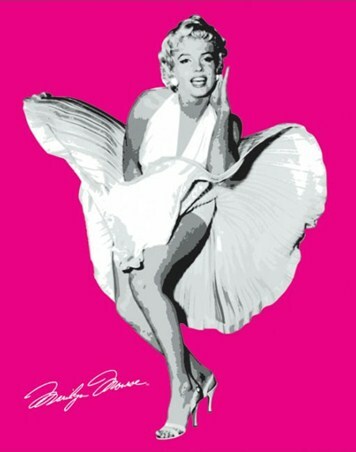 Cheer on the mighty reds during the 18/19 season and make sure you hang this poster in rime position in your home. High quality, framed Manchester United Players 18-19, Red Army poster with a bespoke frame by our custom framing service.